You Can't Get Soft Towels With Hard Water. Hard water is rough on your body and tough on all of your washable fabrics. With hard water you spend too much money on laundry detergents and softening agents constantly battling dry skin and dull, lifeless hair, there is an ultimate solution to your hard water problems: Adam's Water Softener. Softening water involves something called "ion exchange" to remove dissolved minerals - like calcium, magnesium, iron and manganese - that can't be trapped in a filter bed. Water softeners have resin beads with sodium attached to the resin. 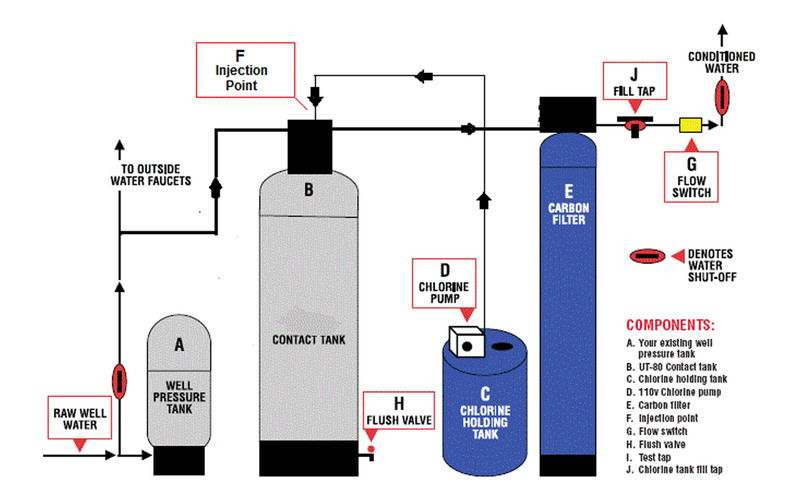 As water enters the tank, dissolved calcium and magnesium ions are attracted to the resin. Because these minerals have a stronger attraction to the resin, the minerals attach to the resin pulling them from water and the resin releases the sodium with the water. Adam's Water Softeners provide top of the line protection against the numerous problems that hard water can pose to a household. Our durable and efficient softeners are the best solution to the poor water quality that affects so many of us. Water filtration involves removing small particles like sediment, manganese, iron, chlorine and even gasses like hydrogen sulfide from the water. The filter traps these particles (in sizes as small as 10 microns), as water travels through it. Periodically the filter must be backwashed, so the unit is automatically taken off-line and the flow of water through the filter is reversed. The reverse flow of water is directed to a drain and the trapped sediment is rinsed out. When completed, the filter is ready to work. 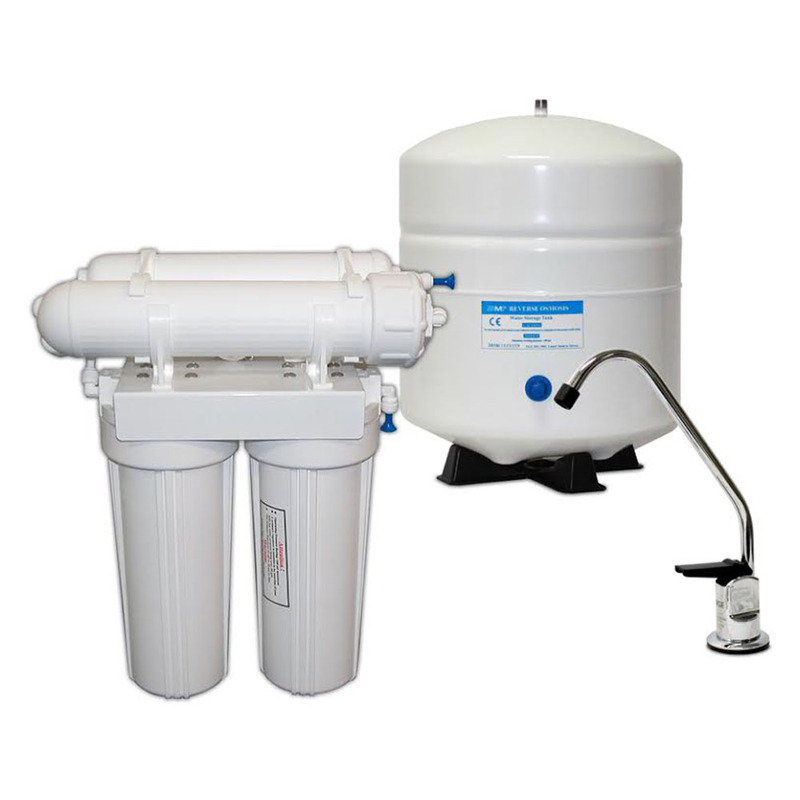 Adam's Water Filters can be configured to solve any water problem. Your water comes from one of two places, a private well or a municipal water supply, making the water in every home unique. The EPA suggests that you check your well water annually. Water from municipalities travels a long way through new and old pipes before it reaches your home. A water main break may introduce contaminants into the water. Water from different wells may be blended. Your home may be on an older water main. The pipes in your home may add additional contaminants depending on the age of your home. That's why Adam's suggests a water test before we recommend solutions. 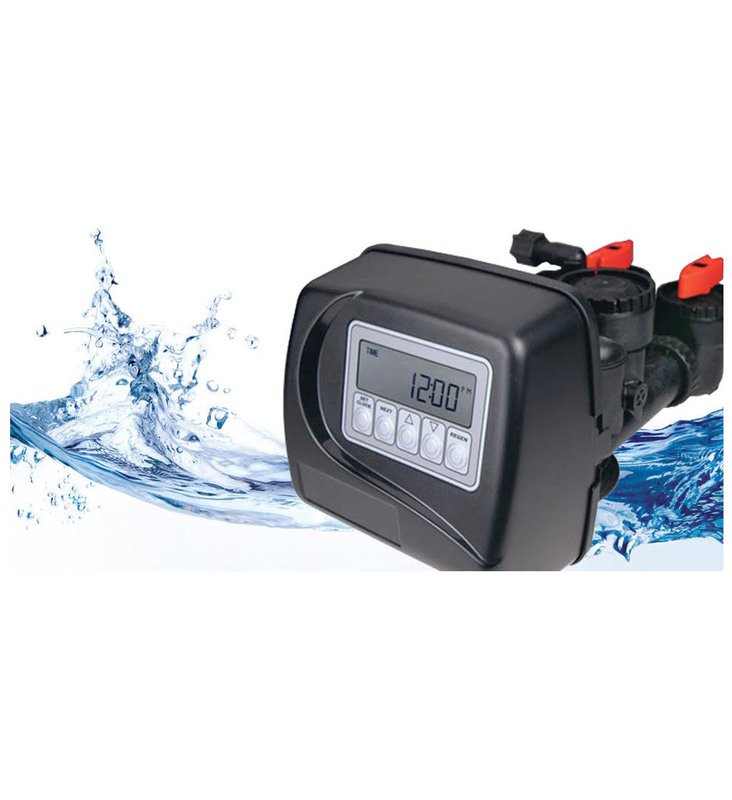 Adam's has water solutions that are specifically designed to solve any water problem. Adam's delivers high quality, clean drinking water right to your tap. Adam's Drinking Water Systems can reduce a variety of water contaminants, for better health and enjoyment. Good, clean drinking water is essential to everyone's health. Nutritionists recommend you drink at least eight glasses of water a day. Adam's Reverse Osmosis System provides a smart, convenient way to make sure your family is getting the amount and quality of water they need. In fact, many families find that with delicious Adam's water at home their kids drink fewer sugary soft drinks. You'll enjoy better-tasting food and beverages; fuller flavor from your favorite recipes, coffee, tea and juices; lower grocery bills and less hassle with no expensive bottled water. The reverse osmosis method of drinking water treatment has long been regarded as one of the most efficient ways to reduce impurities. What does a reverse osmosis system take out of water? The primary component is the reverse osmosis filter membrane, which filters unwanted particles, including chemicals, volatile organic compounds, sodium and lead. If you want to give your family healthful, deliciously crystal clear drinking water, check out our line of reverse osmosis systems.